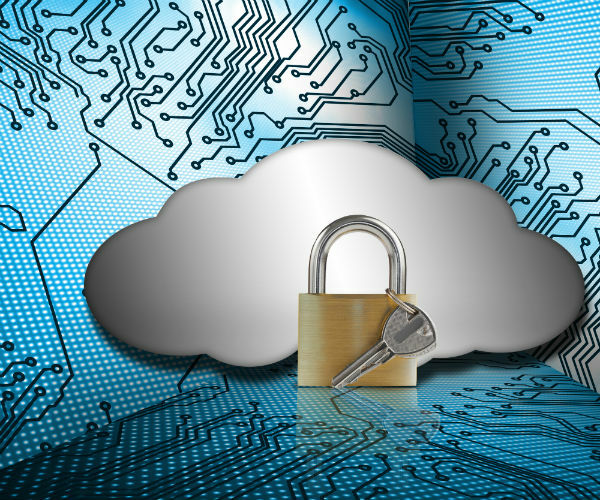 How Can Organizations Effectively Secure Their Cloud-Based Networks? The cloud computing revolution has changed the face of the IT industry, as companies can greatly improve business productivity levels. While scalability, agility, and load balancing aspects improve the speed and efficacy of business processes, they are of no use if you cannot effectively handle them. For that matter, any new technology can be effective only when it is properly managed. Today businesses are moving rapidly to the cloud. And at this pace, businesses have to be more attentive in planning the transition. Cloud-based networks and their security are a big concern for businesses of all sizes. Here are certain areas will require extra attention during any move to the cloud. The increased trend toward Bring Your Own Device (BYOD) environments has brought a new revolution to the IT segment. While speed and efficacy of business processes is improved, mobility solutions increase service levels of businesses. However, network security may be at risk as a consequence. When employees use devices of different models, types and configurations, bringing them into group policies is a headache. Creating a mobile policy that effectively controls personal data and corporate data is highly recommended. Administrative controls need to be strong enough to ensure that corporate data is not leaked. While Bring Your Own Device (BYOD) is still a relatively new term, Build Your Own Cloud (BYOC) is becoming popular. As companies implement cloud computing networks, employees bring their own personal clouds into the office. For instance, cyber lockers offer online space for users to store personal materials like photos, videos and data. It is easy for employees to share data with friends. At the same time, corporate data cannot be allowed to leak through these cyber lockers. Typically such cyber lockers come with powerful encryption technologies. At times, companies might not have the required technology to decrypt these data. This is an important area that needs to be sealed. A good option is to label company data. By doing so, you can track corporate data when leaked or stolen. Using different levels of labeling enables you to apply additional controls for sensitive data instead of grouping data. To gain a better understanding, check out GMO Cloud’s Managed Security Service where we explain the particulars of the service scope such as access restriction, investigation of unauthorized access, security updates and more. Organizations are comprised of thousands of employees working at various levels. While giving access to cloud networks, businesses need to work with a top-down perspective. By creating comprehensive controls and access policies, companies can implement specific guidelines for top-level management, middle managers, developers, IT staff and users. In addition, linking of internal and external data and monitoring data transmission (irrespective of ports and protocols) is recommended. At the same time, security policies should not slow down the agility of business processes. Larger enterprises face bigger challenges in handling significant amounts of data. The right top-down perspective takes care of this issue. Data security is not a one-time process, but an ongoing effort. From physical infrastructure security to data management, a secure environment needs to be built from the ground up. Business continuity is critical to achieve a 100% SLA rate. If an entire data center fails, data needs to be balanced over other facilities. In addition, automatic backups and recovery management programs need to be in force to ensure data integrity and security. People have a misconception that public clouds are not secure. However, in-house networks are no better and often much worse. Today, cloud vendors are prioritizing data integrity and network security. By implementing a proper cloud migration program, companies are assured of staying ahead of competition.